Banking via WhatsApp - is this a new trend? Banking via WhatsApp – is this a new trend? Our most recent update of the Digital Banking Dashboard found that ABN AMRO (NL) and BBVA (ES) are the first European banks to enable the use of WhatsApp as one of their communication channels. 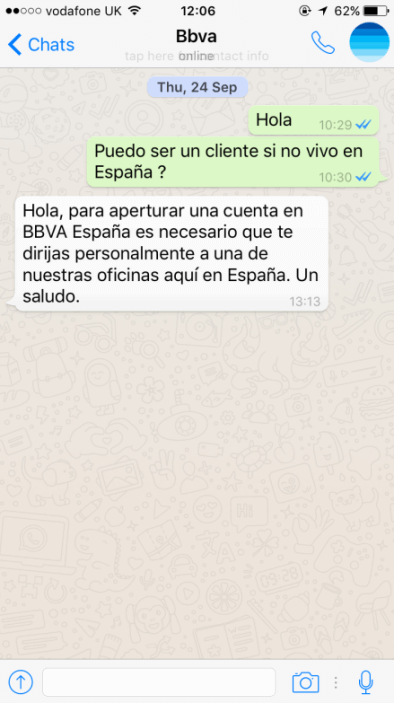 BBVA customers now have the opportunity to speak to an advisor Monday to Friday 8am to 8pm via WhatsApp. Although they are able to enquire about products and services, no recommendations or advice can be given. Similarly, ABN AMRO’s chat service will not allow customers to send personal details; however, it will be available 24/7 during a six-month trial. Customer Experience Director of ABN AMRO, Andius Teijgeler, explained that the bank will use this trial period to see if this type of delivery resonates with its customers following the service they offer on Facebook, Twitter and LinkedIn. This new channel offers customers a more immediate and personalised method of speaking to an advisor. Big retail banks have traditionally been limited in their customer communication channels. In their aim to put a human face to their operations, in both the secure and public space, banks have so far only made limited progress through small improvements in their call centre customer journey or through enabling the scheduling of branch appointments online. Currently, WhatsApp has 900 million monthly active users; it is clear that consumers feel that this offers something that SMS cannot. It is much quicker and has better usability for a continuous conversation. 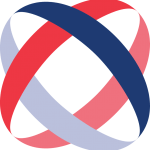 The limitations, however, are linked to the risks of sharing personal data over the network. The large volume of users, most of whom are active daily. Ease of use and the application’s availability across platforms. The existence of all types of profiles. It makes sense for banks to use as many digital channels as possible in order to encourage conversation with their customers. As customer experience becomes increasingly more important to each bank’s brand, WhatsApp offers the opportunity for banks to differentiate themselves from non-bank financial players and challenger banks alike. For more examples of good practice in customer engagement, please contact us today.